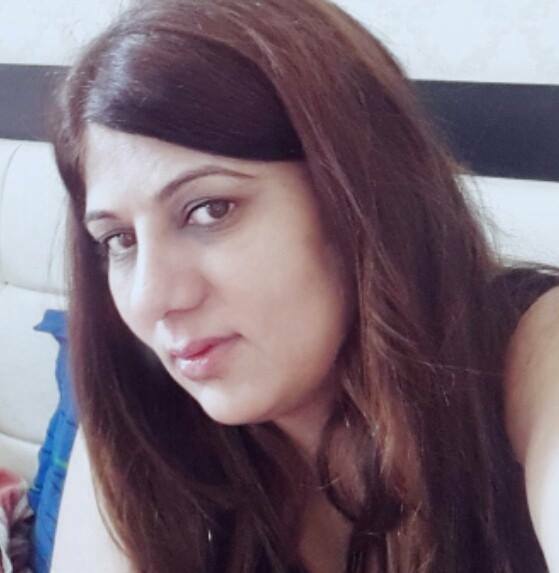 Dr. Puuja Arora Bhatnagar one of the Best Gynaecologist in Sec 56,49 Sohna Road, DLF Phase 1, Gurgaon, asssociated with FORTIS HOSPITAL, W-HOSPITAL, CK BIRALA Hospital South City-2 and PARAS HOSPITAL in Gurgaon. She had completed her medical education in Gwalior and specialist training in Obstetrics & Gynaecology in ICMCH, KOLKATA. She has been working in Sohna Road, Gurgaon as Consultant- Obstetrics & Gynaecology since 2009 and became well-known gynecologist in gurgaon. Dr. PUUJA ARORA BHATNAGAR focuses on individualized attention to every patient, and treats every expecting mother/patient as an individual. She had resolved many cases for high risk pregnancy, infertility treatment, POS treatment, normal and painless deliveries etc. in her practice and became well known Gynaecology Surgeon in Sohna Road, Gurgaon. Thank you Dr Puuja Arora from the bottom of our heart. I cannot think of any better statement for the Doc to begin with. well, you seek a good doctor. And what would you do, when you need on the best amongst them all, well,you come to Dr. Puuja . Period. I value the fact that you are a good listener. Before saying that you are an extraordinary doctor, I want to tell you are an extraordinary human being. Dr. Puuja Arora Bhatnagar for me. they personally liked her a lot, they were impressed with her work ,care and affection she gave during their child birth.